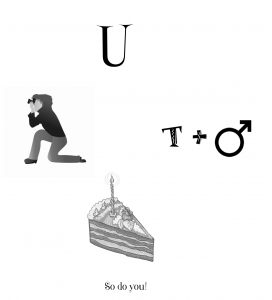 Guess what this rebus is spelling out and you win a prize! Yes, email the correct answer and we’ll send a tune from The Mikie Show to you straight away! Good Luck!